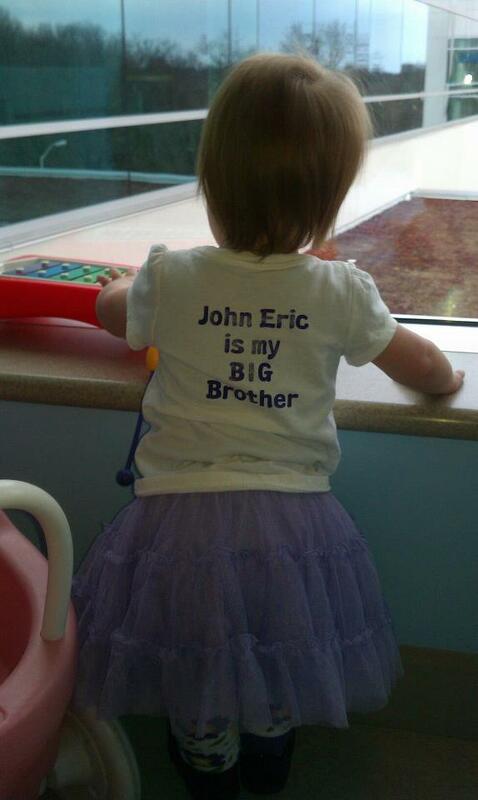 John Eric Bartels was born two months early on June 18, 2006 to Alisha and Jay Bartels. They brought John Eric to Sinai’s emergency room on September 7 thinking their son was constipated. After many tests, it was determined that John Eric had a mass– a tumor that had to be removed immediately. Within a day of the surgery, John Eric had been diagnosed with neuroblastoma, a cancer of the nervous system. Over the course of his treatment, John Eric underwent aggressive chemotherapy, radiation, stem cell harvest, multiple blood transfusions, surgeries and a stem cell transplant. 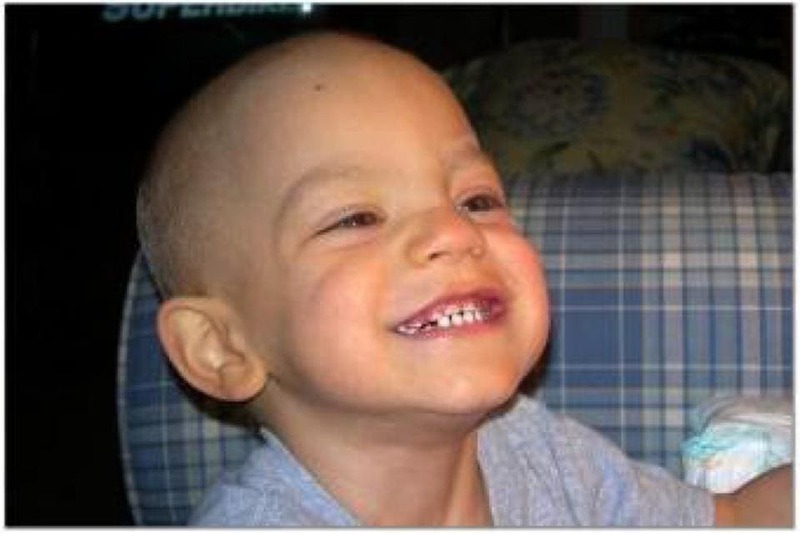 Despite heroic efforts to provide treatment, the neuroblastoma returned numerous times. John Eric returned home under the care of an incredible hospice team and earned his angel wings on May 16, 2008, surrounded by loved ones, just shy of his second birthday. Alisha continues to spread awareness and has been on hand at many CCF’s Children’s Holiday Parties and will be sharing her journey with attendees of the 2018 CCF Research Symposium on June 6, 2018.